The story starts two weeks ago when I received a $50 Amazon Gift card from a friend, but I soon forgot about it. Last night, while I was searching for my iPhone charger around the house, I found the gift card and I said to myself it’s time to put it to good use. I went straight to Amazon.com in order to find a cool gadget (or any electronic device) that can be bought for under $50. As you can imagine, I’m a big fan of technology, so investing that money in anything else is a real waste. 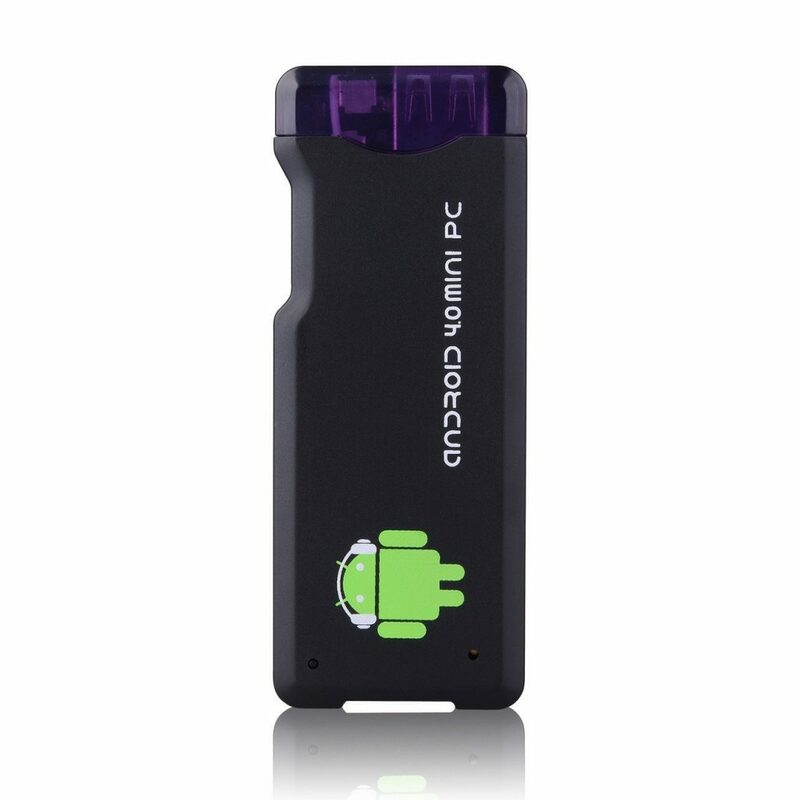 After scouting for something interesting that would catch my eye, I found a mini Android PC and I said to myself: this is it. So, I decided to buy this small stick that will transform my HDTV (or any other HDTV) into a Smart TV. Here is a list with some of the cheapest Android PCs that you can buy for 50 bucks or less. 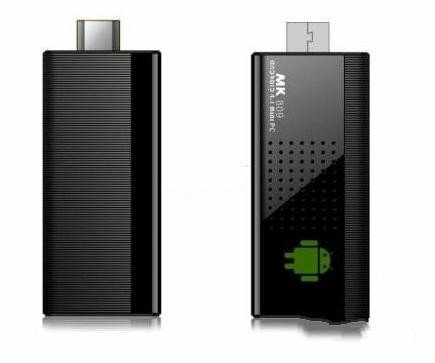 This Android Stick is the upgraded version of MK808. It’s powered by a 1.6 Rockchip RK3066 Dual Core CPU clocked at 1.6 Ghz, 1GB of RAM, 8GB memory, WiFi. Bluetooth feature is also present on board, allowing you to connect a mouse or/and a keyboard. You can even control it with another Android smartphone using a special app. 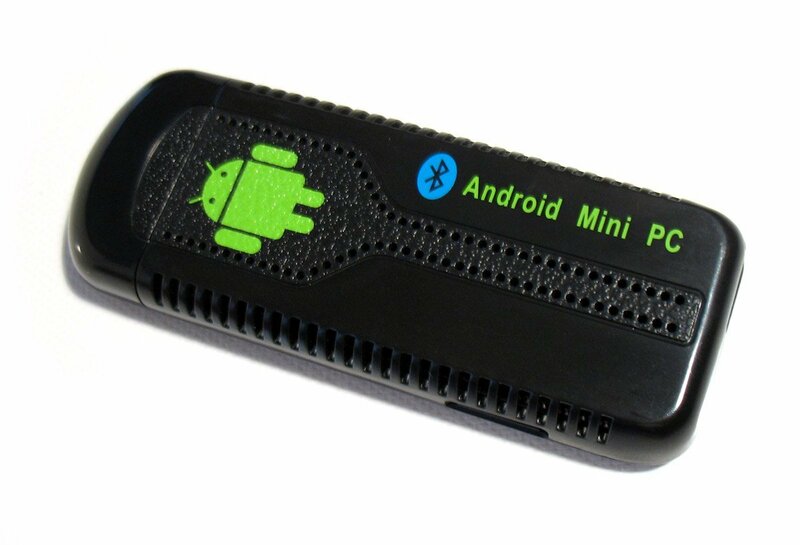 This small Android PC runs on Jelly Bean Android 4.1, so you’ll have more than a media center. You’ll be able to read your emails, to install Android apps and you’ll be having all the benefits of this operating system. MK809 has similar specs with MK808b, but without the Bluetooth function. The processor can go to speeds of up to 1.6 Ghz, and 1GB DDR3 should be enough for most Android apps to work flawlessly. Although the storage capacity is not that large (8GB), I think that the case has a better build quality than MK808b. As you may expect, all these Android Sticks have similar features. UG007 has lower reviews than the previous products, but nevertheless, it’s a device that will increase the IQ of your High Def television. UG007 has a Rockchip RK3066 processor clocked at 1.8Ghz, 1GB DDR3 and 8GB of storage. Of course, the WiFi is also present. Compared to MK808B, it has a better case made of high grade alloy computer case, so you should expect better durability. This Android stick is cheaper than the previous devices, but it also has lower specs. Under the hood you’ll find a Cortex-A8 processor clocked at 1Ghz, 512MB of RAM and only 4GB of storage. There is no Bluetooth present, so you’ll have to manage only with the WiFi feature. According to the manufacturer, although it’s cheaper than its competitors, it’s still able to play 1080p videos. 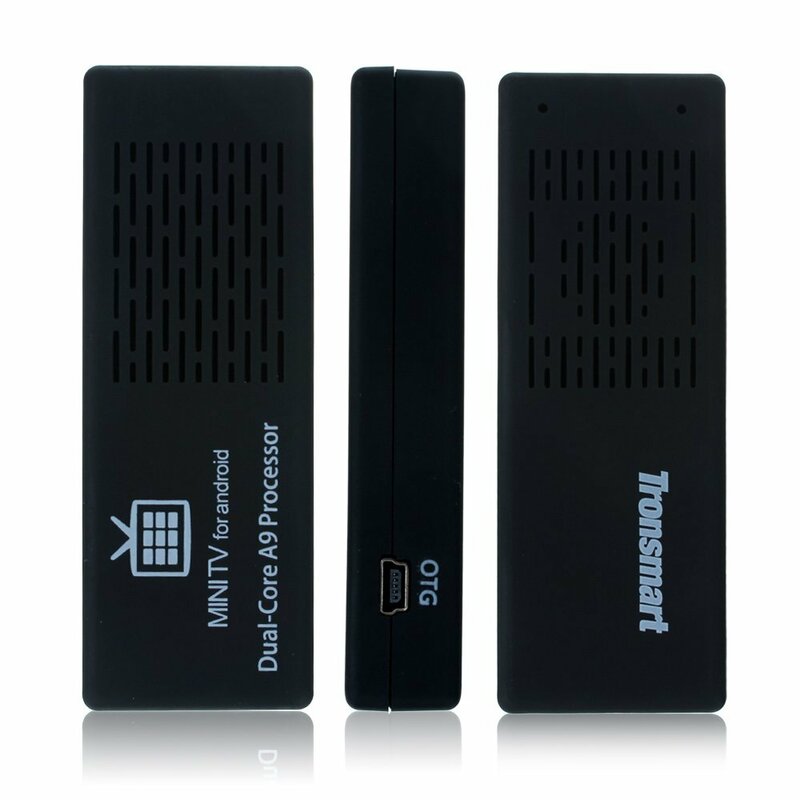 These small devices are powered by the Android OS and they will transform any TV with a HDMI port into a Smart TV that will compete with anything that’s on the market. Even more, the Android interface will bring a richer experience than any other software that’s implemented in today’s Smart TVs. After reading the reviews of all the products presented here, I decided on the MK808B. Hi Martha, I am one of those people who loves my iPhone and iPad and I have not ever had anything Android. This is pretty amazing though. Do you have an updated version of this list? That would be nice to see.